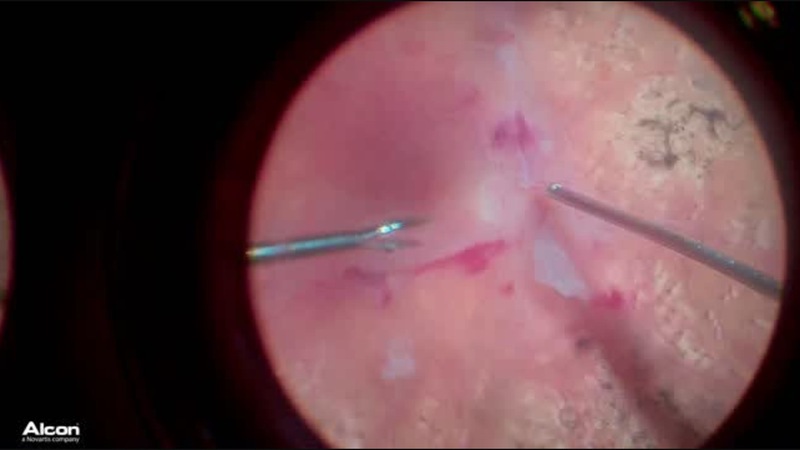 Patrick Oellers, MD, and John Miller, MD, present the case of a 5 mm metallic intraocular foreign body with associated laceration and traumatic cataract. The entire case was preformed using Ngenuity (Alcon). Great case and surgical video. A couple surgical options might involve the placement of laser retinopexy or not, and the choice of the tamponade agent. I wonder if the authors could comment on what factors influenced their decisions?